Being annoyed by your employer sending out of hours emails? Well, it may soon be illegal for them to do so – in Germany anyway. 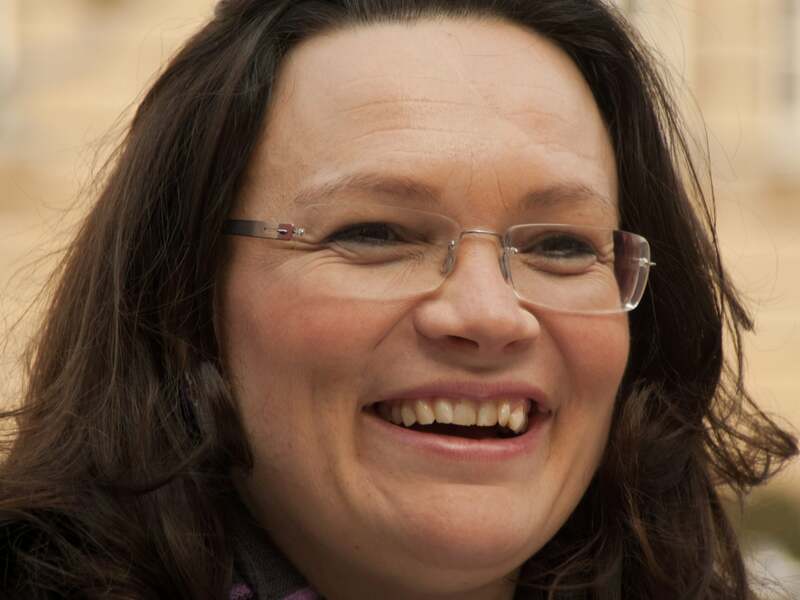 German Employment Minister Andrea Nahles is considering new “anti-stress” legislation, banning companies from contacting employees out of hours. The move is a reaction to rising levels of workplace stress in the country. It is already illegal in Germany for employers to contact staff during holidays. Several major companies such as Volkswagen and BMW have also implemented their own restrictions on contacting employees out of hours. Recently, car manufacturer Daimler installed software on its systems which automatically deletes emails sent to staff out of hours. That’s one of the problems living in the digital age – we are always ‘on’. Your employer probably wouldn’t ring your land line at 11 p.m. on a Friday night, but wouldn’t think twice about sending that email. There’s almost a sense that on-line communications are virtual, and therefore don’t warrant the same social norms as regular off-line communications. And because we are all pretty much on-line 24/7 now, there’s an expectation that you are available 24/7 too. Gone are the days of clocking out of the office and retreating to your private life. Your private life is now interlinked with your professional life, especially if you are a social media user. So when your boss sends you that email at 11.00 p.m., it’s hard to claim you didn’t receive it – chances are your boss has already spotted that tweet you just posted, and knows you’re online. Is it any wonder then that mental health issues are spinning out of control in Ireland, with an estimated one in four people affected. Being unable to switch off because of technology and the changes in how we communicate, are becoming a major cause of anxiety, stress and sleep deprivation. The growing connection between work and mental health issues led to the HSE recently publishing a guide to help employers reduce the likelihood and effects of work related stress. It’s a small step in the right direction, but not nearly enough to really make a difference. Will Ireland follow Germany’s lead and make it illegal for employers to contact employees outside of work hours? Only time will tell. In the meantime, when you clock out at 5.30, make sure you clock out on-line too.